This beautiful mare is sired by our past herd sire, Rimlo Black Prince. 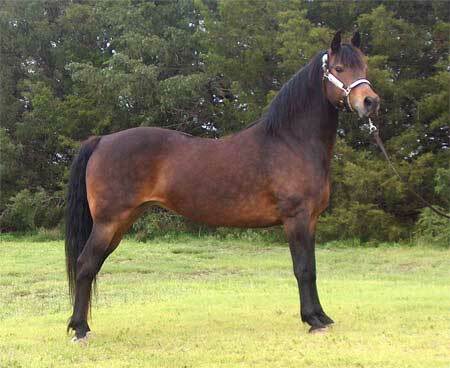 She also has the Funquest bloodlines and many crosses to Flyhawk, Jubilee King, Linsley, and Cotton Hills Choice. She stands 15 hands and is a tribute to the Morgan breed. We are honored that Susan Graf on BrambleRun Morgans has allowed us to lease BriAnna to be included in our breeding program.